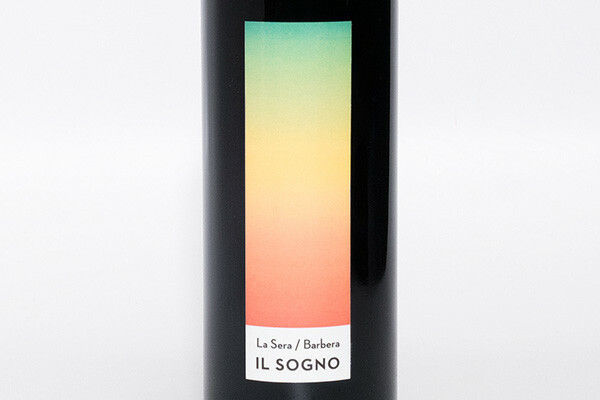 Concept "La Sera" is the italian word for the evening. 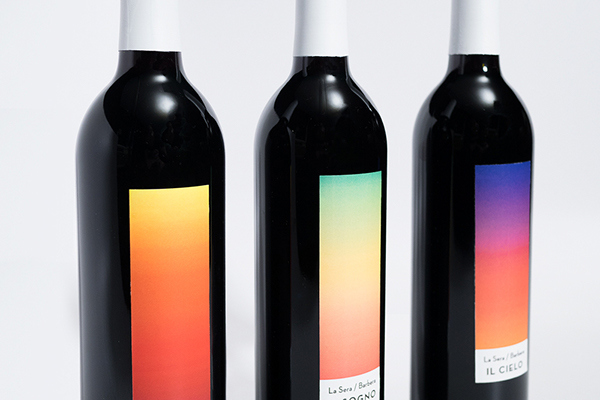 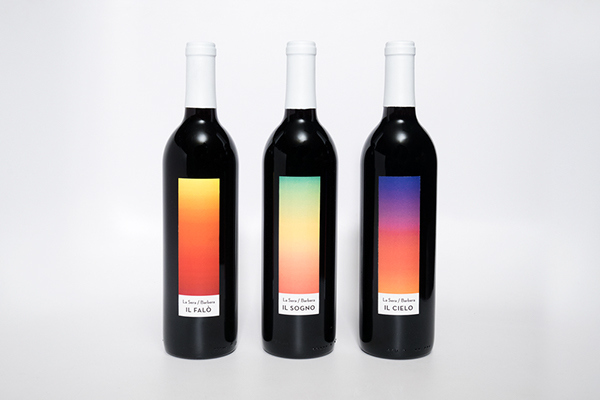 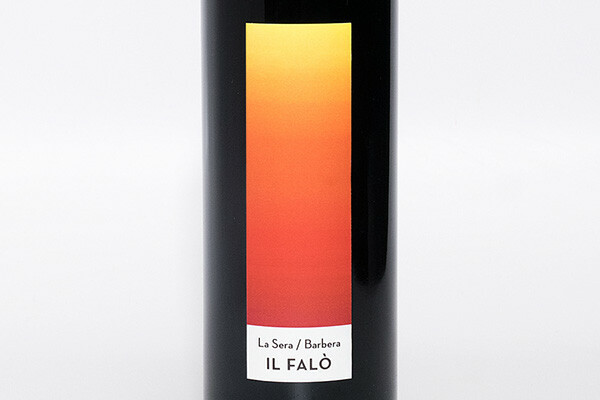 Every label has its own gradient based on this and resembles the name of each wine . 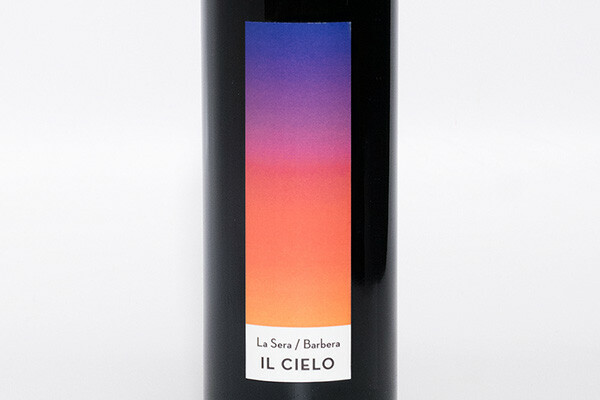 "Il cielo" means the sky, "il falo" means the bonfire and "il sogno" means the dream. 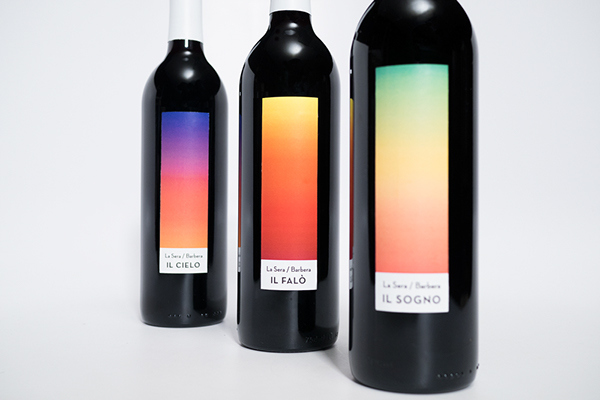 This is a School of Visual Arts project given by Louise Fili.